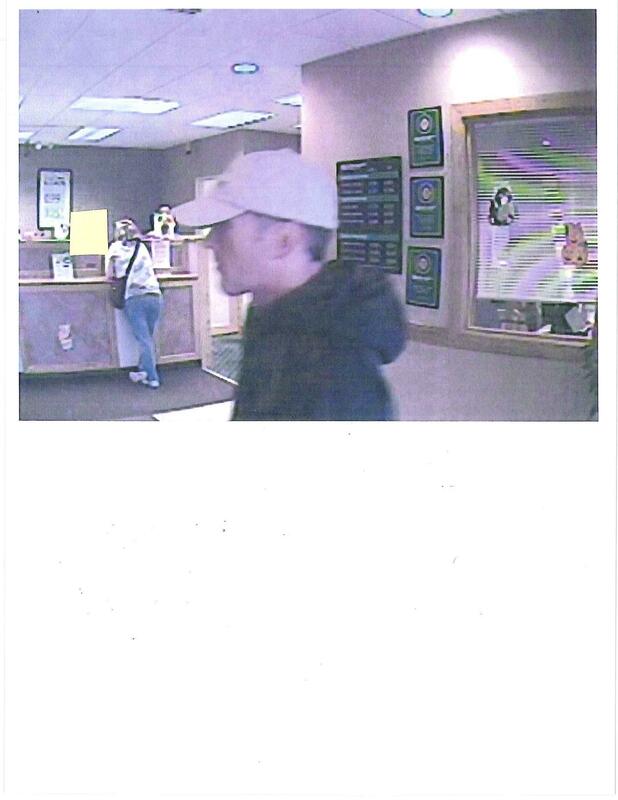 Olean Police are seeking the public's help in solving a brazen bank robbery that occurred Friday afternoon. Authorities report that a white male entered the Northwest Savings Bank on West State Street just after 4 in the afternoon. The suspect handed the teller a note demanding cash. There was no weapon involved. The man then left the bank with the loot and escaped in foot, traveling south. The suspect is described as being of average height and weight and between 30 and 40 years old. He was wearing a dark nylon jacket and a baseball cap. Anyone with information is asked to call Olean Police at 716 376-5677.